With Vietnam joining the calendar in 2020, and F1 bosses looking to finalise deals with Miami and possibly Zandvoort, the schedule could grow to 23 or 24 races in two years’ time unless some current events are dropped. The 2019 season will start in March and finish in December for the first time since 1963, when the calendar comprised 10 races. 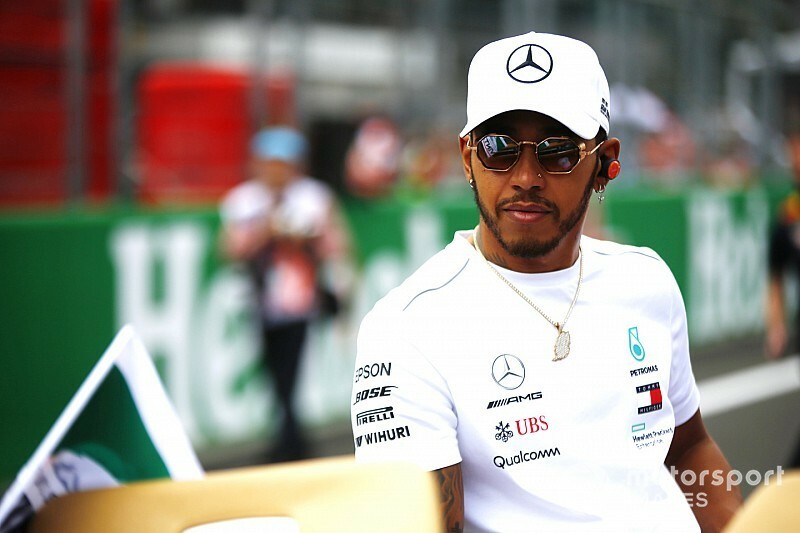 Hamilton, who clinched his fifth title in the 19th round of the season in Mexico, suggested that, if anything, there should be fewer events than now. Asked if he had an ideal number in mind, he added: “Not really. Less! “I don’t know, probably 18 was the best, back in the day. I’m someone that really likes racing, but the season is long. “It’s a long, long season, it’s a long, long commitment for all of us, it’s a long time away from families. “The seasons get longer, and the off-time is getting shorter. As a competitor, all I can speak is for myself, just the turnaround is so short. “You start already preparing for your next season often as soon as the season is done. That’s very very difficult. “And then you’ve got to find a way of switching off and recovering at the same time, so it’s, most likely, I’m not going to be here when it gets to 25, that’s for sure,” he added.